Are you after the New York loft look? 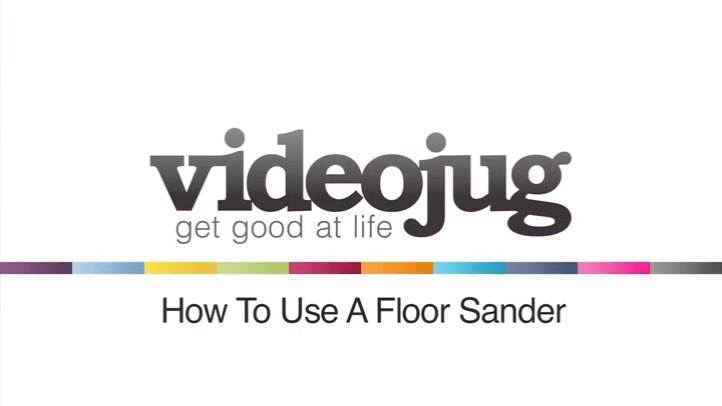 In this video Bob Rist, a tool expert, teaches you how to operate a floor sander, so you too can remove those old carpets and get the most out of your wooden floors. Start off sanding the floor with a coarse sand paper, these are the ones with the lower numbers on the back. With the coarser sheets, sand diagonally across the boards to get out some of the imperfections. When you reach the end of a line, lift up the sander. If you don’t do this, you will have a little dip at the end of each line where you stopped momentarily before coming back in the other direction.